Burning out is a gradual process that doesn’t happen overnight. 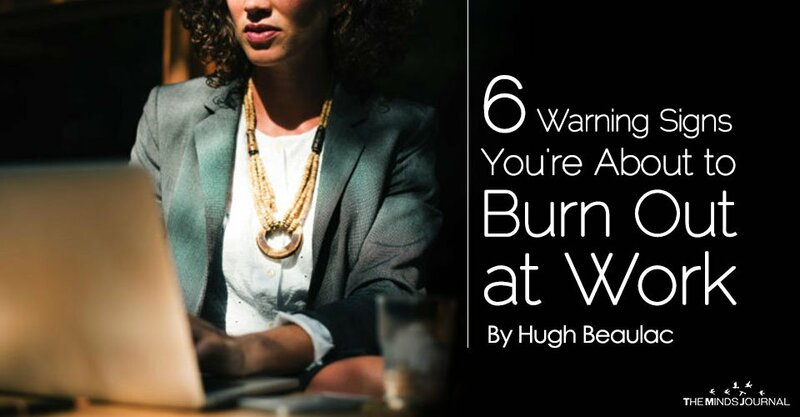 The root of your burnout can be stress, overwork, a toxic workplace environment, or maybe even the fact that you don’t like your job. However, you need to pay attention to the warning signs in order not to let the emotional and physical exhaustion take over your life. The earlier you spot it, the better. Do you have a negative and critical attitude at work? Do you think about quitting work (or changing roles)? 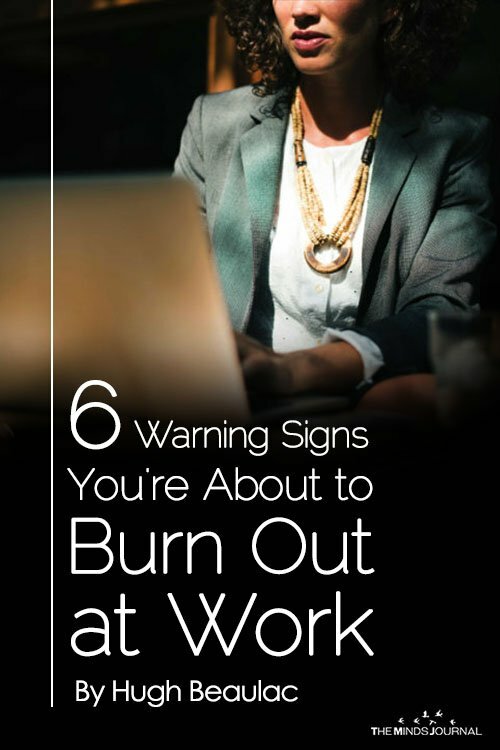 If you are nodding right now, chances are that you’re about to burn out. Overwhelming stress can affect your health, so it’s important to avoid burnout. Learning from other people is an actionable way to draw inspiration. For every person working in a competitive environment, sooner or later, most of us experience burnout at work. The earlier you understand you’re about to burn out, the better. Pay attention to signs to avoid sniffing out wasted time.